I have 14 years of residential real estate experience to offer my clients. My focus is targeted on providing you with the best results and service in the industry. I listen carefully to understand your real estate goals and work hard to create solutions that make sense for you. I am a Broker Associate, a Certified Negotiations Expert, a Pricing Strategy Advisory and have the experience and resources to help you achieve your real estate goals. Real estate is about location, location, location. 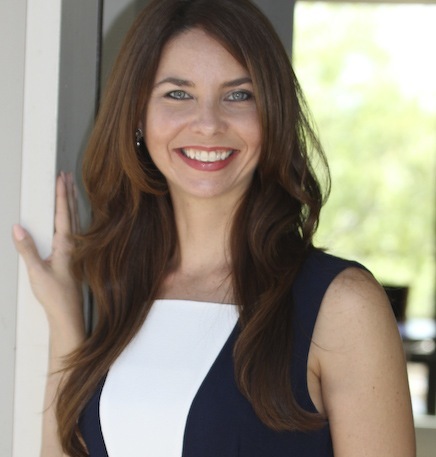 I have extensive knowledge of the San Antonio and surrounding areas and can help you find the right property for you or the right buyer for your home. Regardless of what stage you're in, a complimentary consolation with me will put you one step closer to realizing your goals. I'm a proud veteran of the Illinois Air National Guard, a member of the Texas Association of Realtors and National Association of Realtors. I have been recognized as one of the top 2% Realtors in San Antonio by Texas Monthly Magazine 2011 - 2018. Four-time recipient of the Platinum Top 50 Realtors of San Antonio Award (2015 - 2018) through The San Antonio Business Journal. 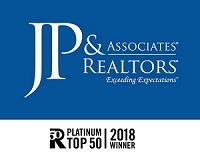 Recently named a 2018 Five Star Real Estate Agent by FiveStarProfessionals.com. If you have any questions regarding your personal real estate needs, I look forward to hearing from you.